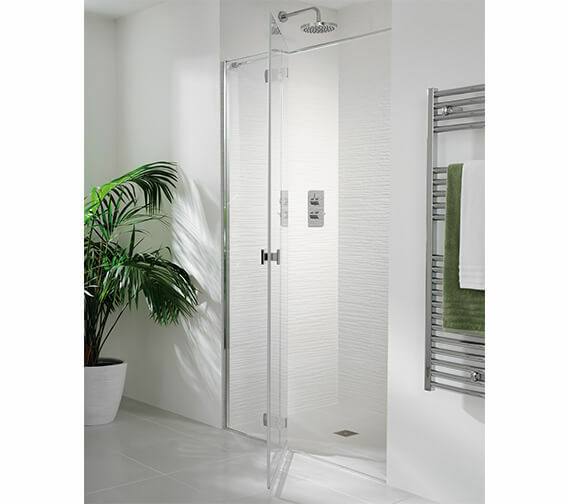 Now you can give your shower space a stylish makeover by bringing home this elegantly minimalist Lakes Island Martinique Shower Door and Hinge Panel which boasts of a visually appealing contemporary design. 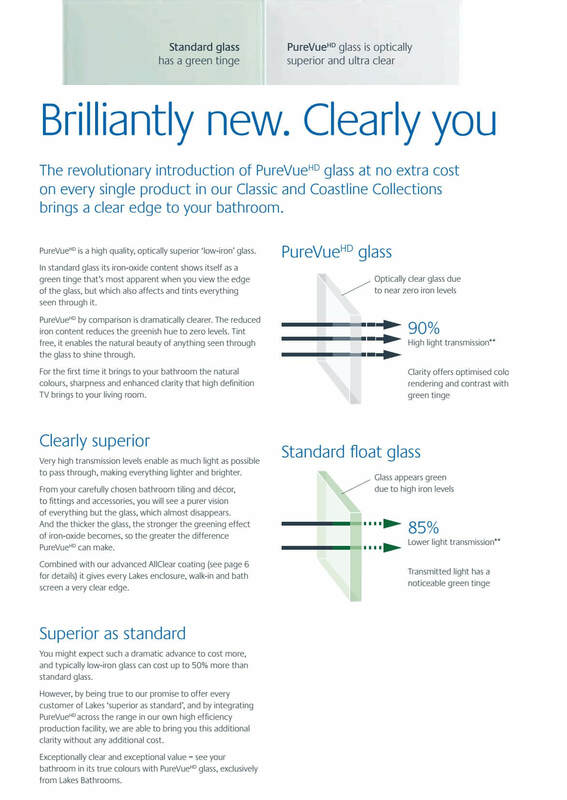 The PureVue HD quality provides a clear and natural glass finish, and the AllClear Glass coating protects the door from dirt and limescale. 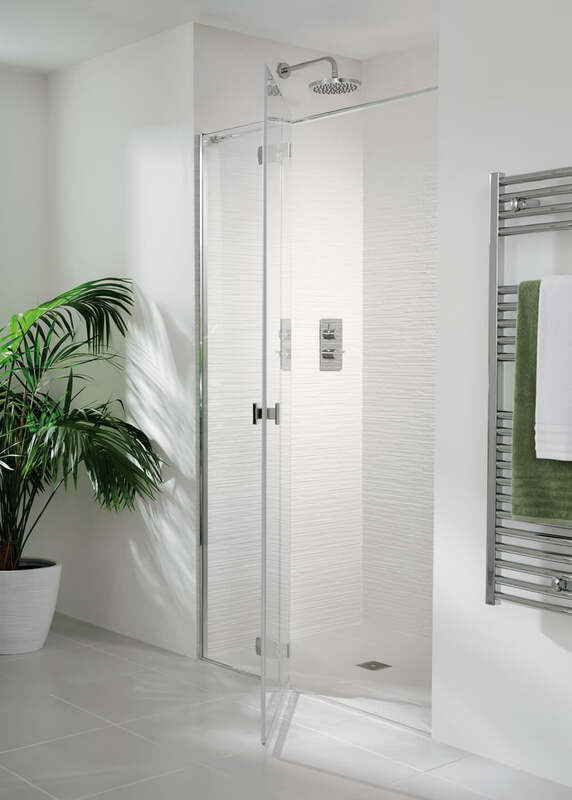 Suitable for both wetroom and tray installation, this door comes with a reassuring lifetime manufacturer guarantee, and you get three years guarantee on AllClear glass coating. 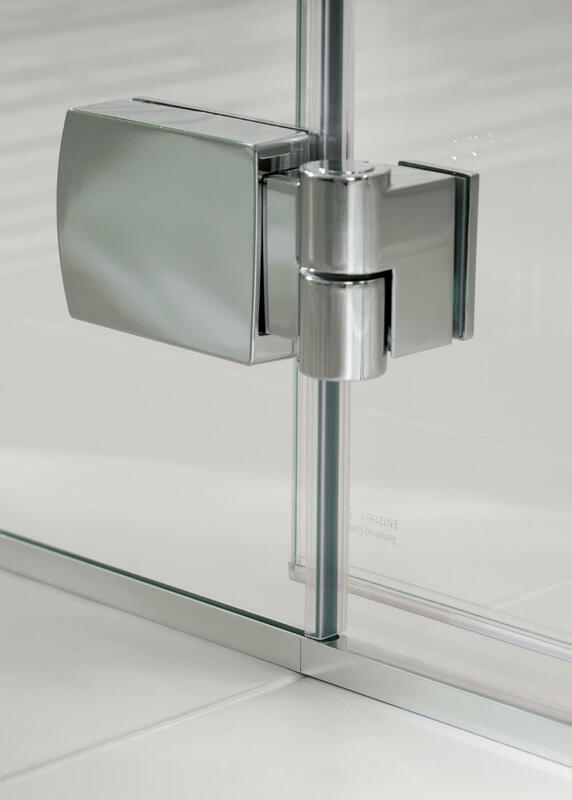 The hinge gives you the extra adjustment if you wish to extend this enclosure by a maximum of 15mm. 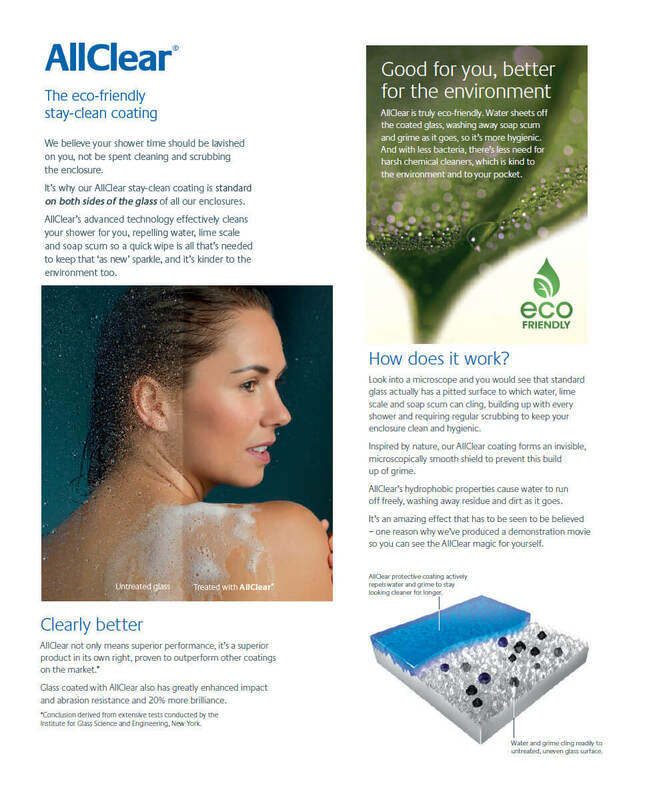 For installation and specification manual, download PDF from the technical tab. 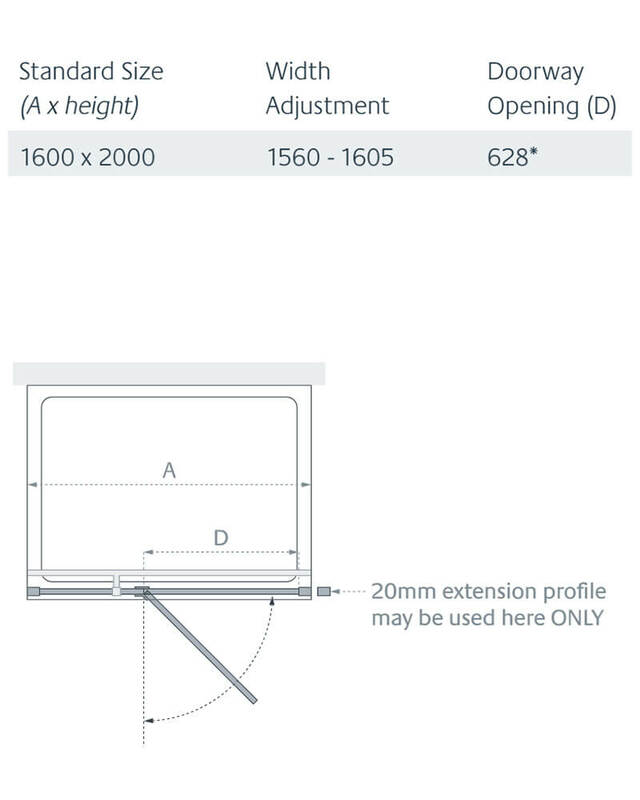 Extension Profile for extra 20mm adjustment. Please Note: Image shown is for illustration purpose only.